Richmond, the capital city of Virginia, is the modern hipster town of the Southern United States. It's subtle, but this place has its own little quirks and districts with unique people and things to do. For example, a guy offered us $20 because we apparently looked lost. We were trying to figure out where to eat, but it's good to know Richmond people are kind. There's a lot of places to look, shop, and eat at to keep you busy through the day. 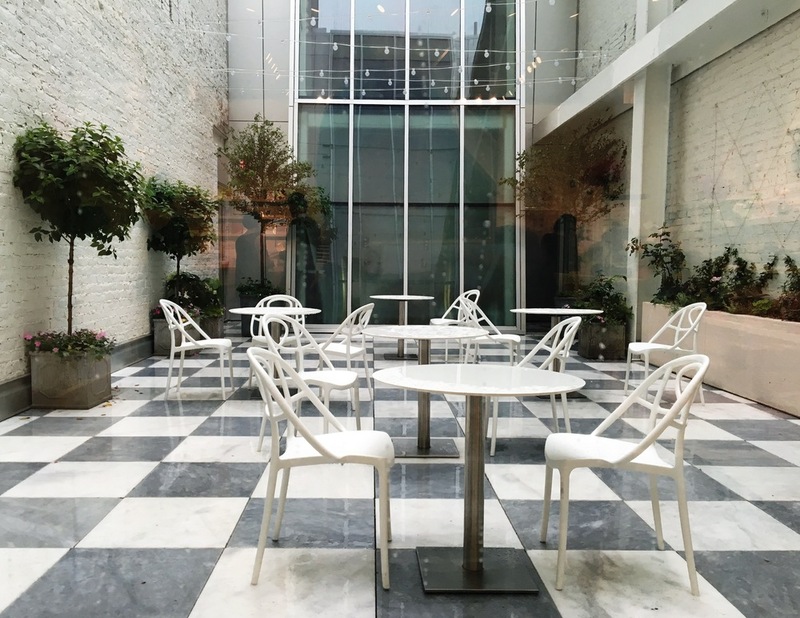 Only a 2.5 hour drive from Raleigh, North Carolina, Richmond was the perfect day trip for a gloomy summer day of leisure. The town is filled with cute, little shops and many districts to visit that'll keep you busy through the day. Here are just a few of my favorite places to visit. By the time you've walked around and explore these places it'll already be time to go back home! The first thing on your mind should be coffee, especially if you head out at 7:00 in the morning. My friends and I stopped by Lamplighter Coffee, which is the go-to for amazing local coffee in the area. There are quite a few located around the city, but try out different locations throughout the day. Each one has a different feel and look to it, but the same great coffee. 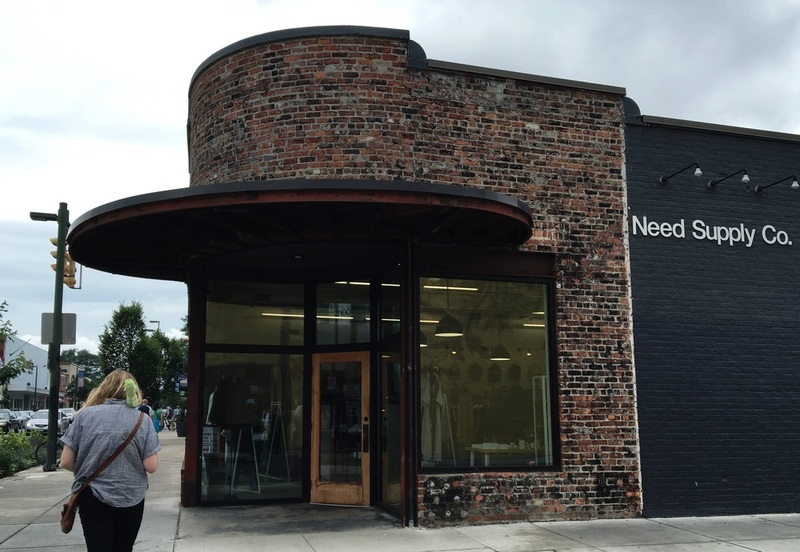 If it were possible to live in a clothing store, I would live in Need Supply's brick-and-mortar location on West Cary Street. This store is AMAZING. 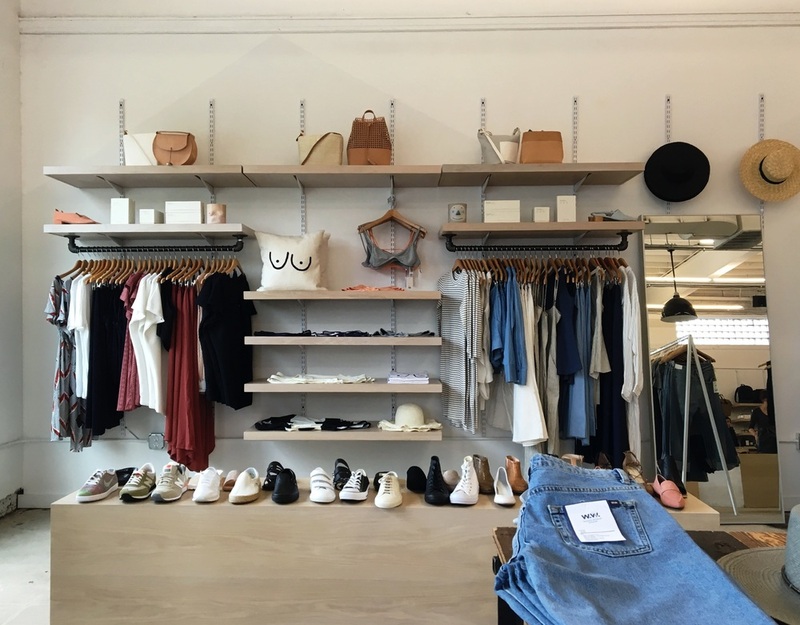 It is the minimalist's paradise for reasonably priced clothes that are still expensive. The store has an elegant curation of clothes that are modern and timeless. Besides Need Supply, there are many different vintage shops and consignment stores to check out. Some of my favorite were Yesterday's Heroes for nice vintage leather, Circle Thrift & Art Space for great used books and other random trinkets, and Bygones Vintage for the 50s inspired clothing. 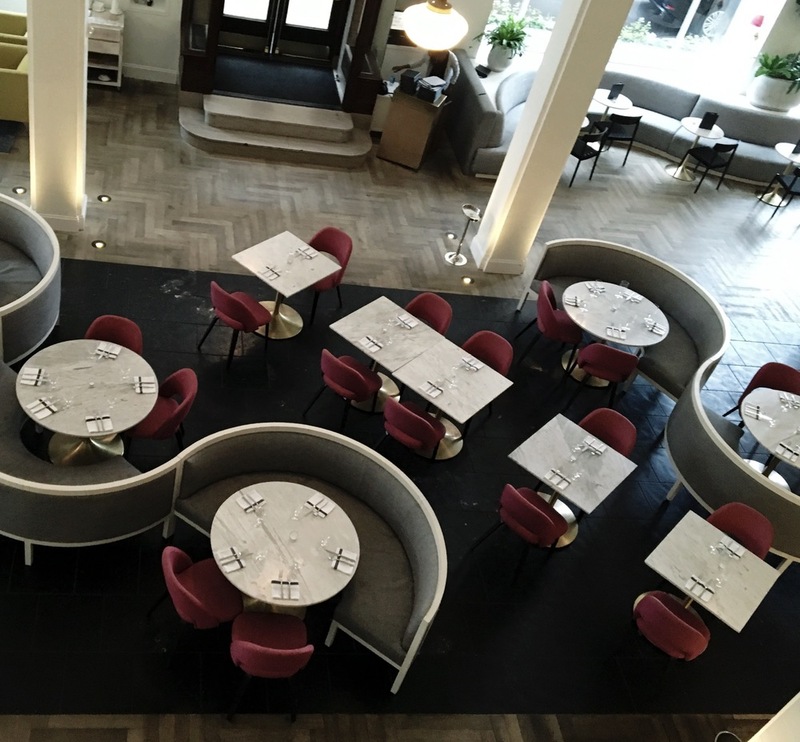 What can only be described as the modern version of a Wes Anderson-esque hotel, the Quirk Hotel is a must for coffee, art, and relaxation. 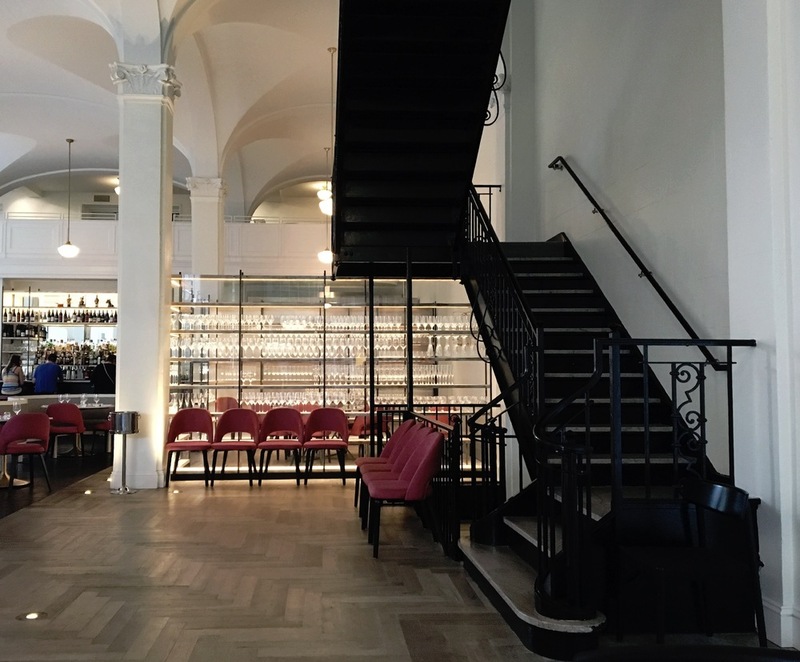 The Quirk Hotel is like a smaller and urban version of the Grand Budapest Hotel with its vibrant pinks and whimsical art decor. I was most interested in area that is surrounded by shelves of wine glasses. This would be a great place to come for late night drinks and a fabulous dinner. You can also grab a coffee from the in-house coffee bar and take a seat by the window for some downtime. Afterwards, check out the gift shop for some quirky souvenirs. 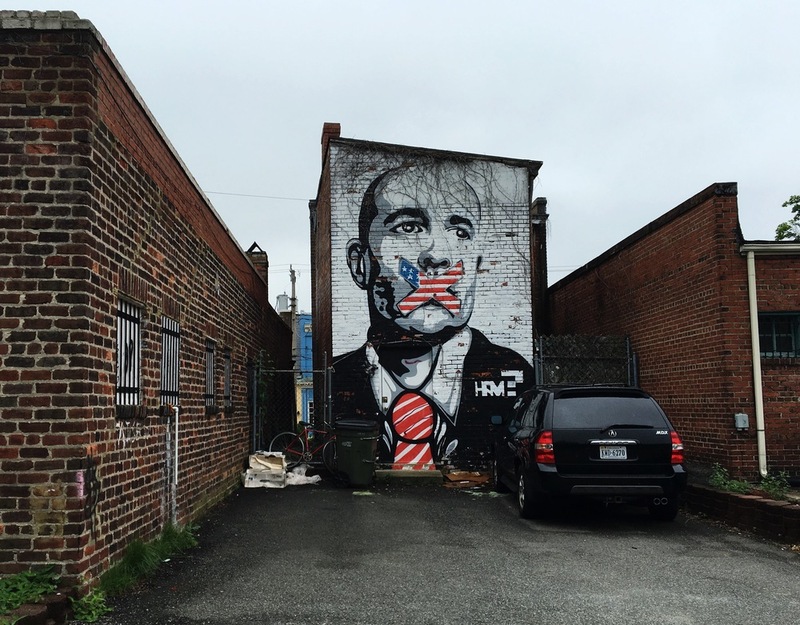 Richmond is a very industrial looking city with lots of canvas for some of the best murals. 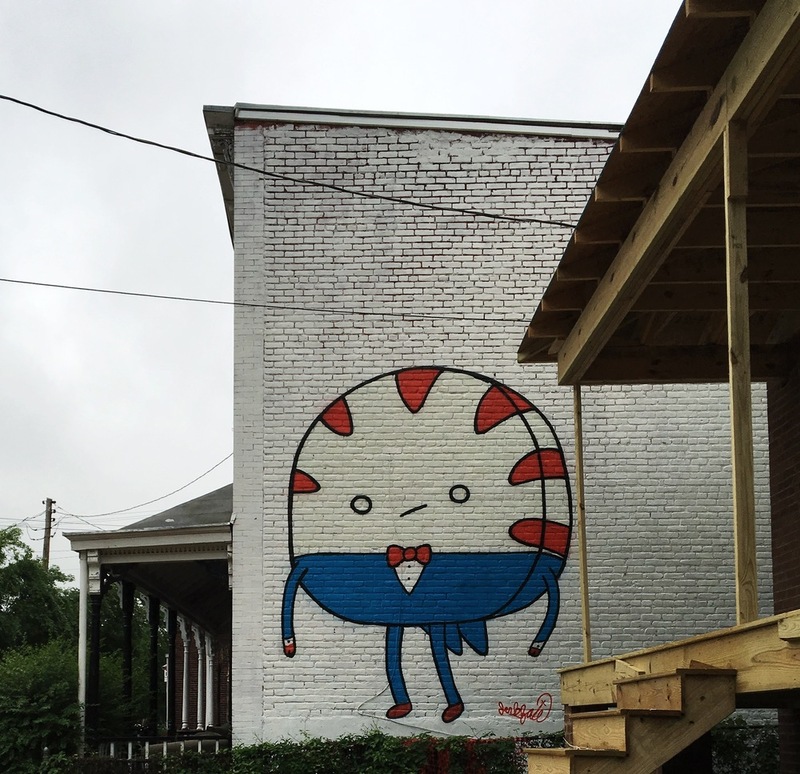 Take a peek at the site and traipse around the city finding these artworks. You'll never know what you'll find along the way. 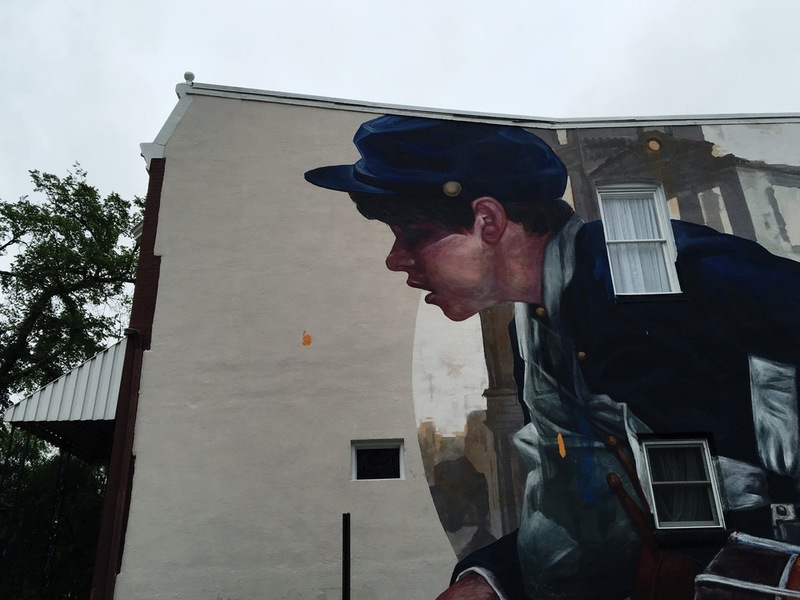 Take a look at the Richmond Mural Project for to create your own self-guided tour. There are so many restaurants in just one small area of Carytown, it's hard to decide what you really want to eat. Lamplighter has its own lunch menu filled with some of most delicious sounding sandwiches, so you won't want to leave after your coffee. My friend has mentioned The Dog and Pig Show countless times for Korean + Southern fusion food; strange but highly good food. For some dessert, stop by Sugar Shack Donuts to taste some of the best donuts you'll have, with over 800 different types to try. Can Can Brasserie has magnifique french decor and enjoyable french food to accompany it. Got more recommendations? Leave a comment with what you love to do in Richmond!